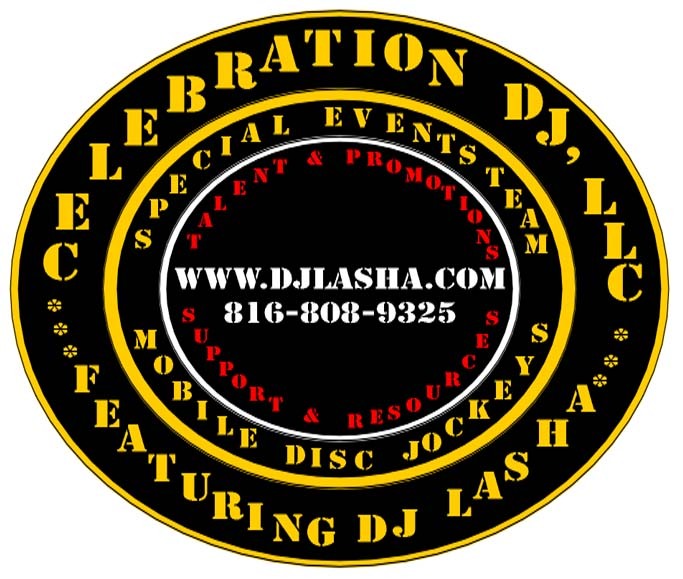 Celebration DJ, LLC Special Events Team (S.E.T.) has the ability to adapt and customize services to support your event which enhances any special day. DJ's read crowds to balance the music to suit the mood. Performers Entertain your guest to enhance your event. Models proudly display the look you need to promote your product. Photographers bring out the best in you and combine your look with the background that enhances your image. Promotions raise the energy bar to involve your market. Veteran Business Owners come with a history of discipline and pride for exceeding expectations. Excuses are never an option for failure. Your event is priority ONE! Entertainers who need promomting can use our network to get your name out and shocase your talent. Give us a call and join our team. M.A. Communications & Leadership, Park Univ. Chairman of Kansas City Veterans Career Fair Inc.